Is your car not starting or turning over slowly? Not sure what its due to? It might be the alternator! Alternators charge the battery which powers the electrical system when the engine starts in a vehicle. 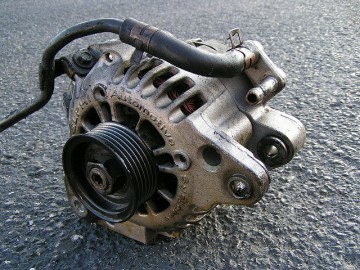 Alternators are a key component which keeps your car going! You can tell the problem is related to your alternator when your dash lights flicker or your headlights seem dim. Come to our shop and we can take a look at it for you, determine whether you will need a new alternator or if we can refurbish your old one. Our brand of choice is OEX, known for innovation, the latest technology combined with high quality and 3 year warranty for private use and 1 year on commercial vehicles. 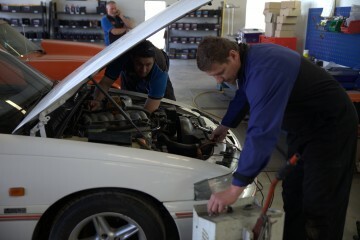 Always trying to get the best deal and quality for you, alternator or engine oil, here at Wrack Auto Electrical in Whangarei we cover all your needs when it comes to your car and commercial electrical needs. From small engine to trucking and agricultural, we can supply you with the right alternator, as we have the largest range available for your needs. We can source original equipment manufacturer branded alternators to suit your requirements. 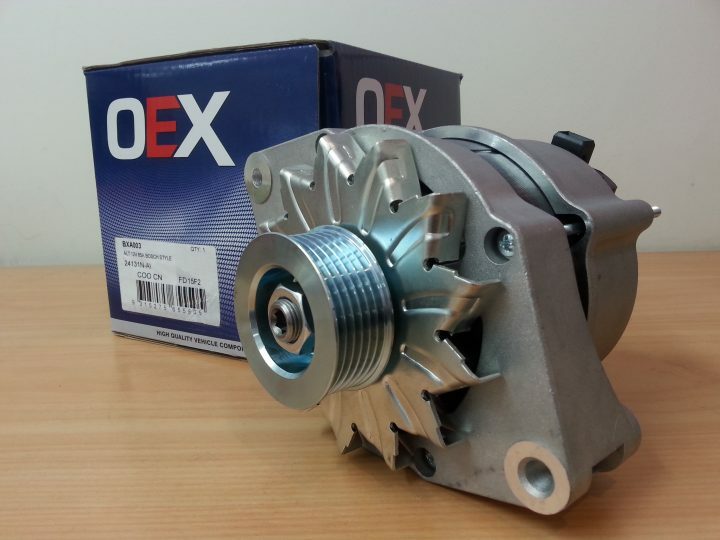 We also supply high quality aftermarket branded spare parts to repair your old alternator. Impossible to bring your alternator to us? No problem at all… Use our Call out service and we’ll sort everything out wherever you are! An alternator is a mechanical part on the vehicle engine which is made of four main parts. A Stator, Rotor, Rectifier and Regulator. The Rotor spins/alternates inside the Stator creating electricity. The Rectifier converts this alternating electricity into DC Current, which is the type of electricity required to charge a vehicles battery. The regulator then controls the amount of electricity going to the battery, ensuring the vehicles battery is not being overcharged. Basically an alternator is a charging unit for a vehicle; it supplies power to the battery and all the vehicles electrics whilst the vehicles engine is running. Any questions? Just contact us now!